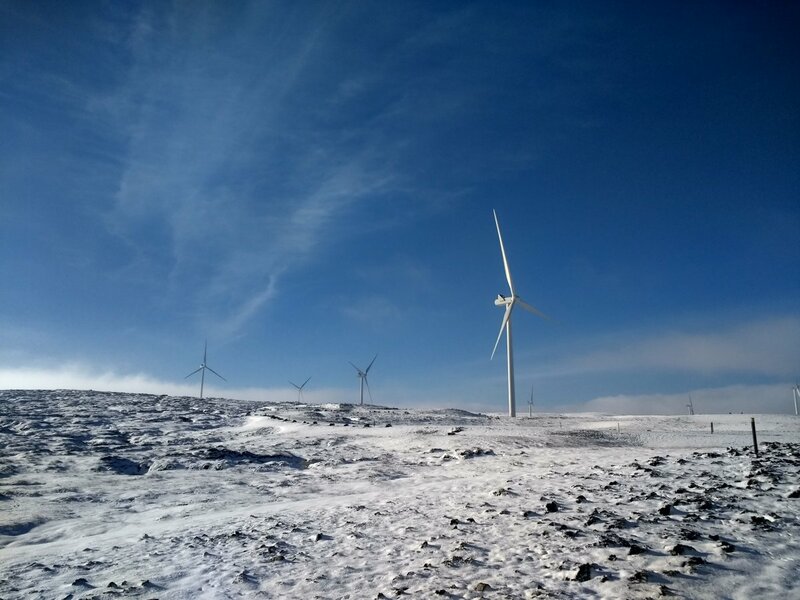 In 2018 FairWind completed the installation of 66 Vestas turbines at Stronelairg wind farm in Scotland, totaling around 225MW in power. According to energy provider SSE, “In choosing the Stronelairg site, we have taken care to minimise impact to the environment, including the use of existing roads and tracks, and the wind farm has been designed to avoid being seen from the main tourist routes and iconic attractions of the Great Glen. To read the full press release from SSE, click here. FairWind is a leading provider of wind turbine installation and service solutions, and has been providing onshore installation for Vestas turbines for 10 years. We have worked in over 40 countries and cooperate with more than 900 technicians to manage our customers’ projects globally. Currently FairWind is also completing installation of 59 turbines at Dorenell in Scotland.